Experiments from our lab showed that exclusion of carp could theoretically lead to 25-40% better light penetration in the marsh. Therefore, removing carp from the marsh could lead to better water clarity and a resurgence of the submergent plant community. Several options were considered to reduce external nutrient loads, which included the construction of huge tanks to hold back effluent from the combined sewer-overflow system during storm events. Once the storm subsides, the effluent can be directed to the appropriate wastewater treatment facility for nutrient removal before it is released into the marsh or the harbour. A natural experiment took place during the winter of 1994 when there had been a natural die-off of carp in one of the ponds of the Grindstone Creek system because of extreme cold. The following spring was accompanied by visibly clearer water, and the re-establishment of much of the submergent plant community. This provided additional anecdotal evidence that carp exclusion could be a viable strategy to restore the marsh. After considering all of the options, stakeholders of the Hamilton Harbour RAP chose to restore Cootes Paradise Marsh by eliminating common carp from the marsh ecosystem, or at least severely reducing the original population. By removing the carp, water turbidity would be dramatically reduced, and there would be much less physical disturbance to the plant roots from the feeding activities of carp. This plan relied on the fact that water levels in the marsh tend to peak in summer and are extremely low during winter. When water levels start to drop after July, the larger fish are forced to leave the marsh and return to the harbour or to Lake Ontario. Those that stay must risk certain death should water levels drop to mud-flat conditions in the fall, or when the residual water freeze to the bottom during winter. Hence, by the fall and winter of most years, there are very few carp left inside Cootes Paradise Marsh. The RAP takes advantage of the seasonal fish migration into and out of the marsh. 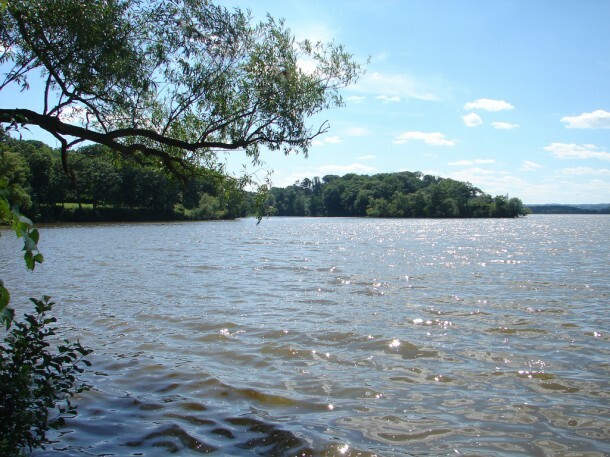 During the spring of 1997, entry to Cootes Paradise was closed off to migrating fish by the Cootes Paradise Fishway. The Fishway was designed to exclude entry of fish of a certain size. Fish that are too large to cross the barrier congregate there, and some enter special baskets placed along the grates. At regular intervals, the baskets are pulled up and the contents are hand-sorted. Any carp that are found in the baskets are returned to the harbour, while other desirable fish are manually transferred into Cootes Paradise. Operation of Cootes Paradise Fishway in the first two years lowered carp biomass (kg/transect) by up to 90%. Additionally, other fish are now present in higher numbers than in previous years, and a few are common that had previously been rare. 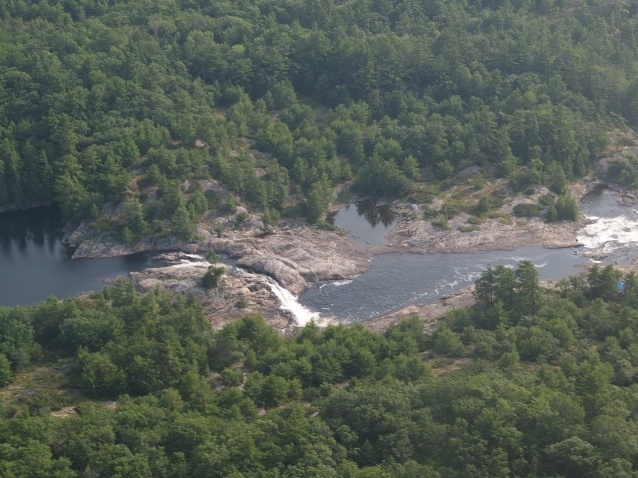 The RAP also implemented a strategy to reduce nutrient and sediment load from the watershed, in an effort to curtail the growth of algae in the water column. This was accomplished by building retention tanks near Chedoke Creek to retain storm water from the combined sewer-overflow system during storm events. This project was completed in the spring of 1997.